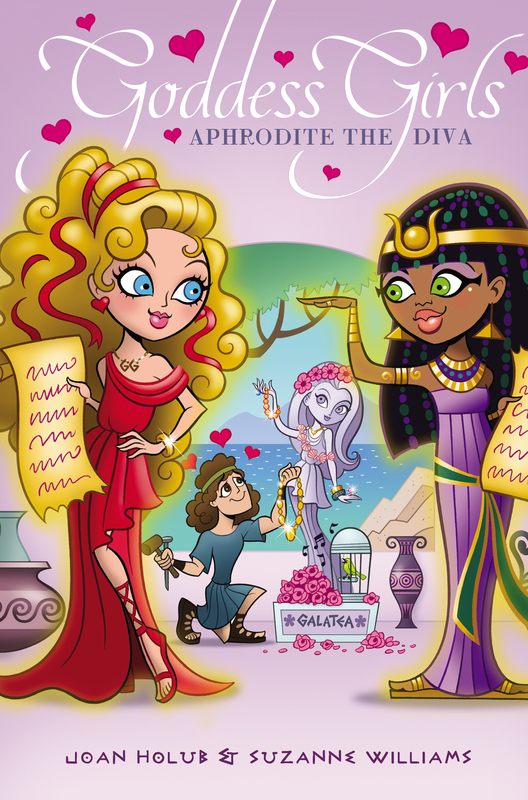 Love’s a competition in this Goddess Girls tale—and Aphrodite is putting her matchmaking skills to the test! After a teeny misunderstanding (okay, so maybe accidentally starting a war isn’t exactly teeny), Aphrodite is failing Hero-logy. To raise her grade, she concocts a brilliant plan: an extra credit project for matchmaking mortals called the Lonely Hearts Club. This takes her to Egypt and face-to-face with fierce competition—a goddess named Isis. Now a race is on to see who can find a perfect match for the most annoying mortal boy ever!